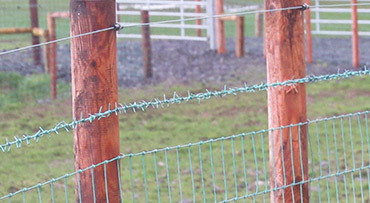 We are innovators in the fencing business. 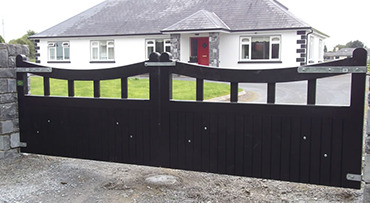 All our gates are handcrafted using only the finist quality imported timber. Click below to see the range. 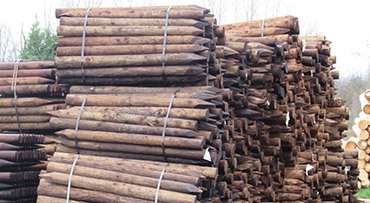 We are a leading manufacturer and stockist of all types of fencing posts. 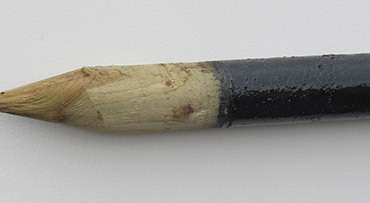 Including peeled, machined round, creosote, plastic and steel. 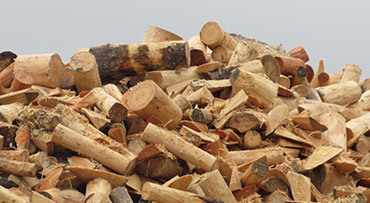 Our woodchip is suitable for both biomass use, agricultural bedding, and harticultural use. It come in various sizes to suit your application. Please contact our office for Special offers on our letst products. The right team for your project. We love what we do, some might say a bit too much, and we bring enthusiasm and commitment to every project we work on. 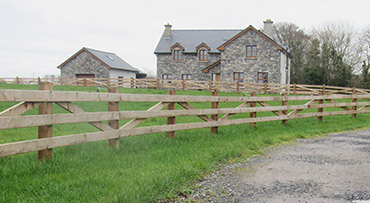 Put simply, if you want a partner who cares about your business choose Woodfarm Fencing. As General Manager of P.D.M. I am very happy to endorse Woodfarm Fencing as one of our preferred suppliers. bit extra to support our customer base and requirements. We value their support hugely. 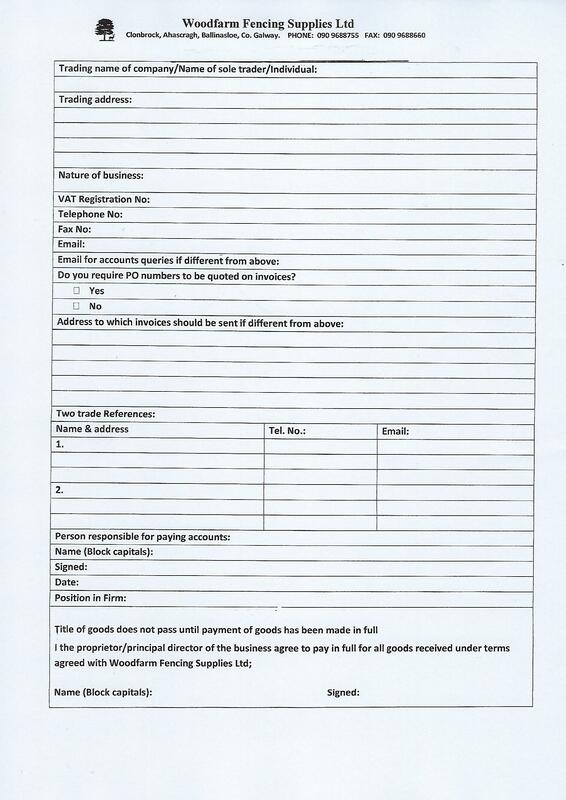 Click here to download our latest Account Application form. Simply fill out form and send it to us.